Operations no longer feels like finance is a gatekeeper. 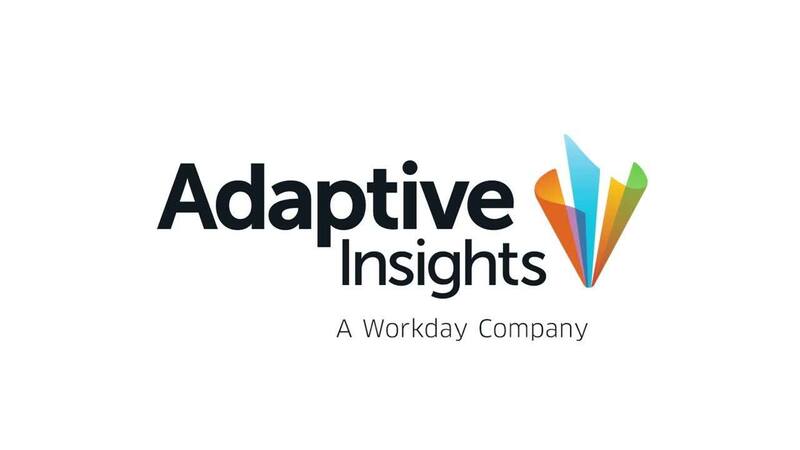 The Adaptive Insights Business Planning Cloud is theirs to use and they own the data they put into it. The University of Edinburgh is one of the oldest universities in the English-speaking world, attracting students and visitors from around the globe. Its Accommodation, Catering and Events (ACE) team offers these stakeholders and staff a wide-range of services, making budgeting, forecasting and reporting complex. Swapping spreadsheets for the Adaptive Insights Business Planning Cloud has helped ACE to simplify these processes while helping it make smart decisions faster. Founded in 1583, the University of Edinburgh is a world-leading university that is globally recognised for its teaching, research and innovation. Its Accommodation, Catering and Events team provides a wide range of services, including residential accommodation for around 10,000 students at over 40 different locations. It also provides catering services across the University and year-round conference, event and meeting venues.